John Broders is a partner in the Maritime Practice Group. 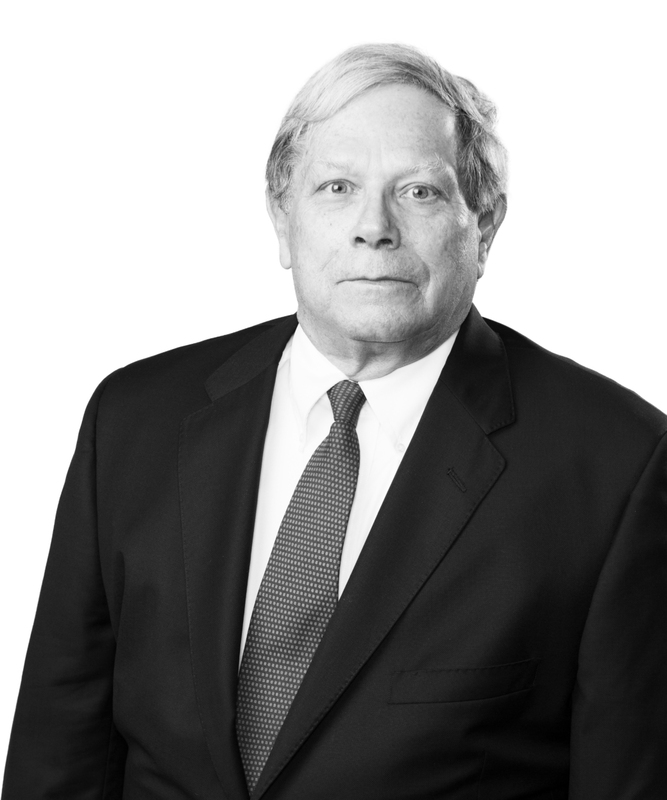 John has more than 40 years of experience in all aspects of maritime law, with specific emphasis on marine transactions, construction, international registry and flagging, enforcement of mortgages, maritime liens, charter parties, cargo, marine insurance, towage, arbitration, and marine products liability (fire). In addition, he has for many years represented owners of megayachts in all aspects of ownership.